Hôtel Plaza Athénée opened in 1913 on the 25 Avenue Montaigne and soon became the gathering place for the most prominent composers and performers of the day. By 1936 the hotel had achieved international fame. When Christian Dior opened on Avenue Montaigne just a few steps away from the hotel this street turned into the avenue of “haute couture”. The hotel was fully refurbished in 2000 offering traditional classical style and all the modern technology which further enhanced the hotel’s legendary reputation as one of the greatest hotels in the world. The hotel features 146 spacious guestrooms and 45 suites which have been decorated with the very best of the French taste. The Signature Suites offer unique design and magnificent views. 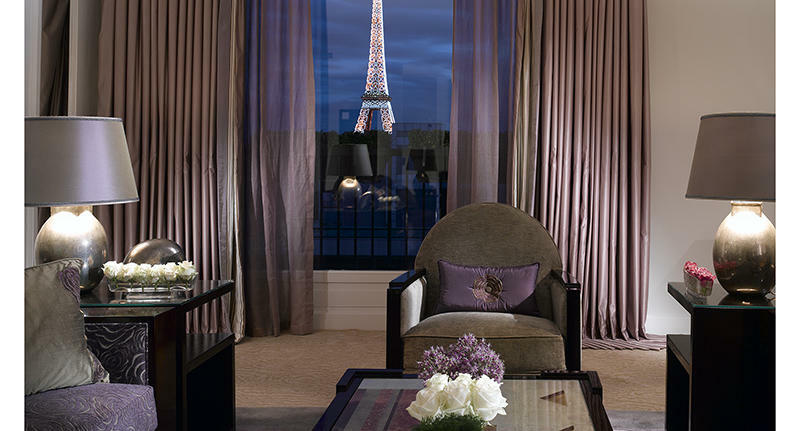 The Eiffel Suite Art Deco is situated on the 8th floor and is decorated in shades of mauve and grey offering a unique view of the Eiffel Tower from the living room and the bedroom. The Royal Suite is located on the 5th floor offering 450 square meters of space, features 4 bedrooms and 3 living rooms furnished with authentic items and splendid antiques. This suite has the atmosphere of a Parisian home. 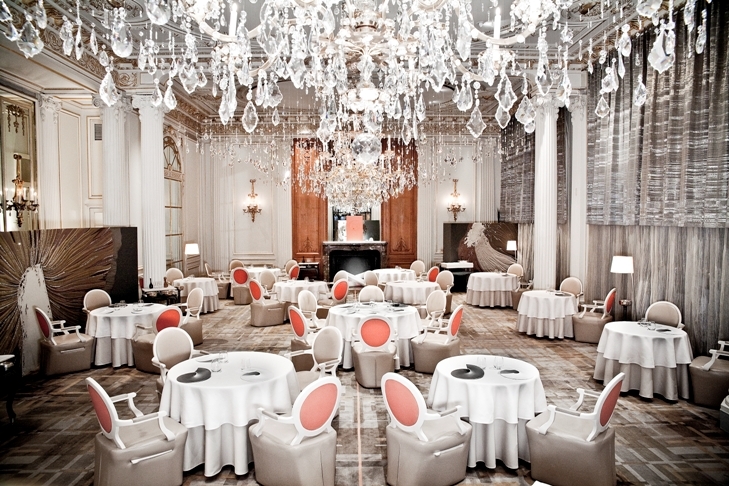 At Hôtel Plaza Athénée guests are guaranteed to find the best restaurants and bars of Paris. 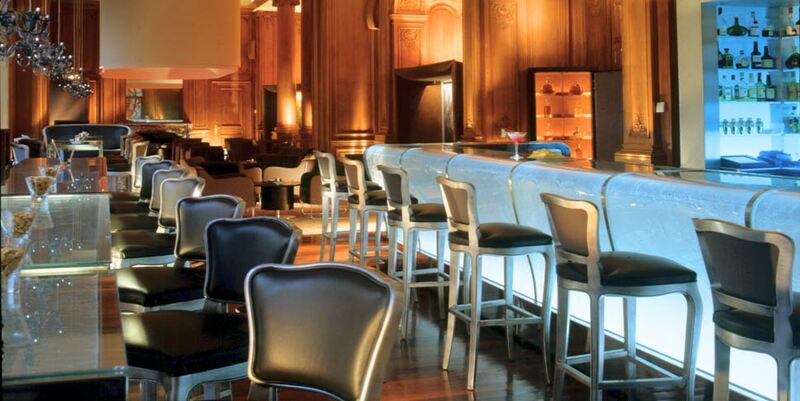 Le Bar du Plaza Athénée combines classic and modern style and has been decorated by interior designer Patrick Jouin who is a former protégé of Philippe Starck, and is the place to discover the most daring and creative cocktails of Paris. 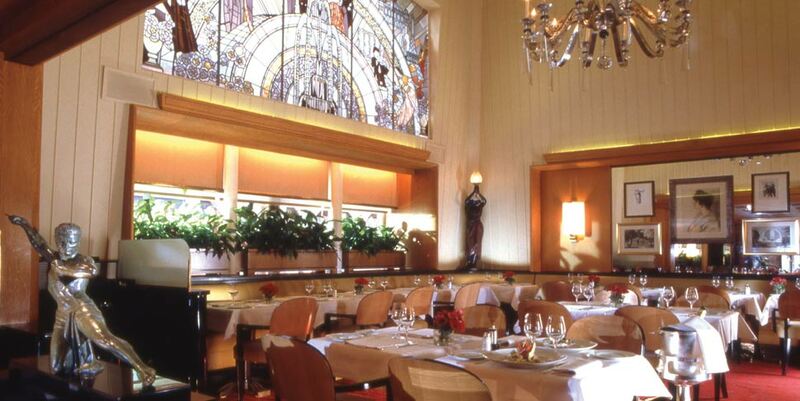 All the dining venues are supervised by the renowned Executive Chef Alain Ducasse, who also has his signature restaurant Alan Ducasse au Plaza Athénée which offers contemporary French cuisine. 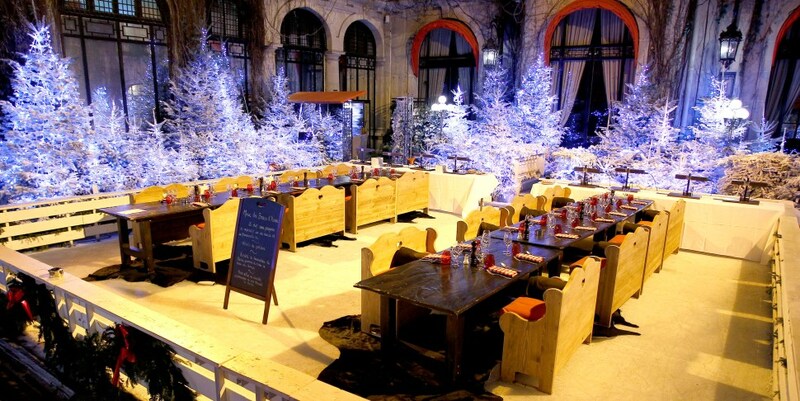 There are other fashionable dining options available for guests to try throughout the day. For a whole body and soul rejuvenation experience guests may visit the Spa: Dior Institute. For the crème de la crème experience, bienvenue! 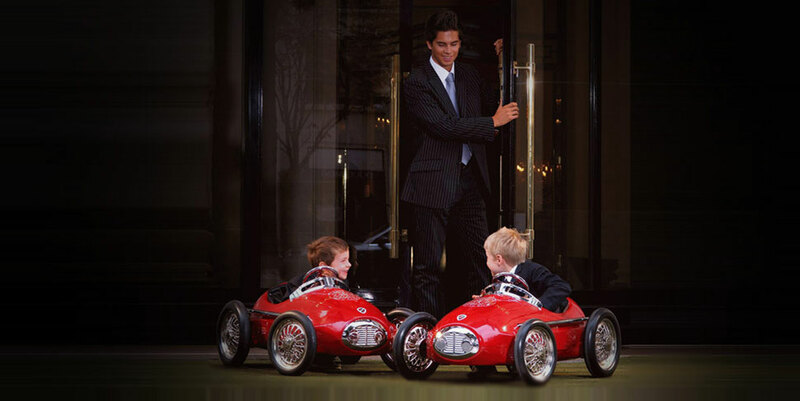 Pet policy – pets ( -6 kilos) are welcome to experience the Hôtel Plaza Athénée lifestyle. They are even offered a special menu directly with Room Service. Bellagio – Las Vegas Baby! 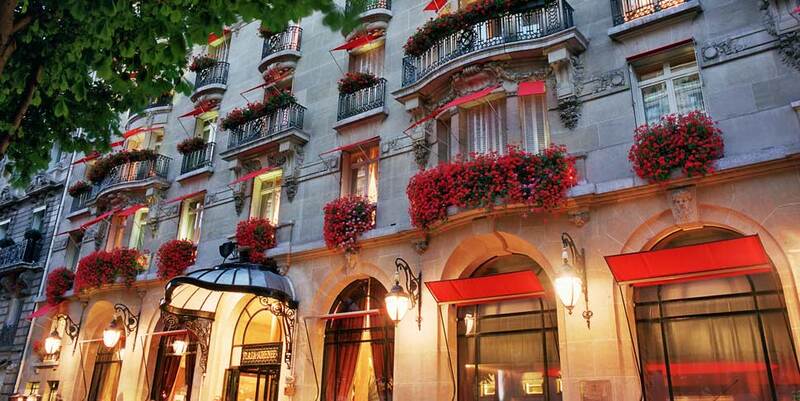 To my great disappointment, the Plaza Athenee was stuffy and unpractical. Even though the reception people were incredibly nice, the bar and breakfast experience was the opposite. A waitress who herself was served by two waiters was unable to pour tea without spilling a lot over. When I noticed and used the napkin to dry the table, she threw me a fresh napkin on the table in passing and ignored my wishes from then on. Much worse the breakfast service: no charm, just money making. For a fresh baguette and a nice croissant, you are better off at a corner bistro. The Plaza dumps a huge collection of sweet Danish pastry on your table. You wait for hours before one of the many waiters condescends to turn to you. Bircher Musli tasted artificial, fruit salad was watery and tasteless. The tea leaves were left in the tea bowls, so that the second cup was bitter. I had a somewhat similar experience at Dorchester Collections Milan hotel. Wont choose the chain again.